Abstract sticker with a modern touch to decorate the walls and rooms in your home. This art design simulates paint stain that can make the difference between the rooms in your house. What does this design make you think of? Choose the colour that you like and apply it on that wall that you have thought about decorating since last year. The decoration part is fun! 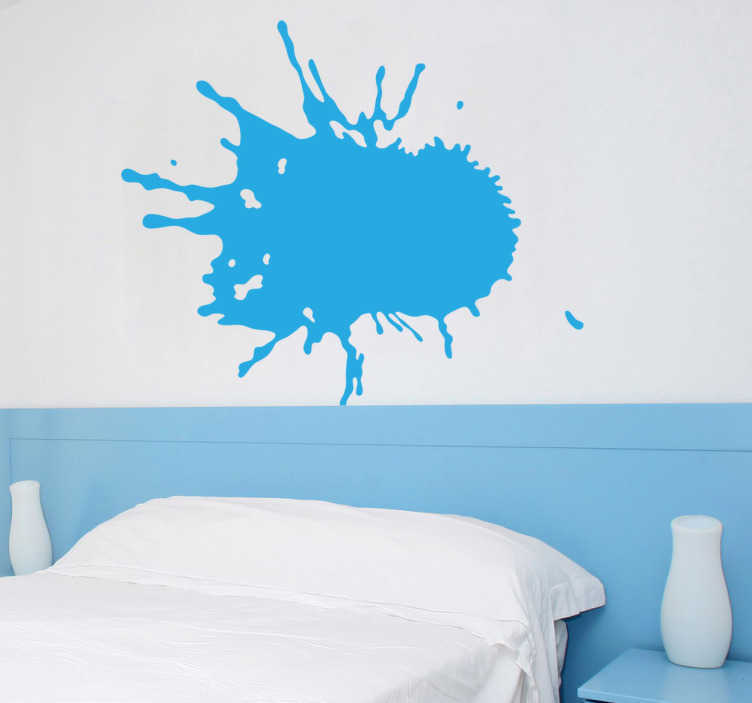 Choose the colour you like to combine it with, maybe you would like to combine it with other wall decals? This high quality sticker is easy to apply and remove made with anti-bubble vinyl.